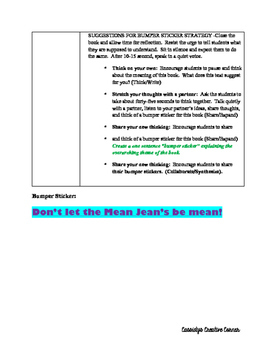 This is a little lesson plan to do for an anti-bullying unit. 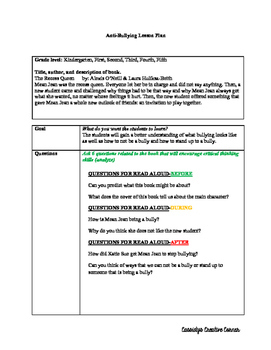 Includes book idea and activity with book. Any grade.